Anna Williams Law, PLLC is a boutique law firm focusing on family law, premarital agreements and mediation services. Anna Williams is an attorney serving all of Montana but primarily Gallatin County and Park County. 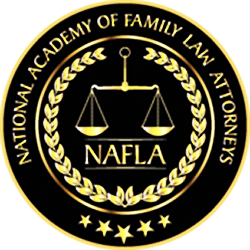 Anna’s practice focuses on family law and divorce law. She has practiced law since 1994 and she has been in Bozeman since 2000. If you are in need of consultation regarding divorce, mediation, custody rights or if you are in need of a prenuptial agreement please contact Anna to get started. 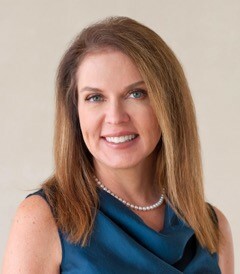 Anna Williams has over 24 years of experience as a lawyer. Her wide-ranging experience and knowledge of the law combined with her calm, compassionate and assertive demeanor make her a successful advocate. Anna understands that people in need of a lawyer are usually under significant stress. The hardest times that people face are better endured with the guidance of a lawyer. The lawyer that you choose makes a difference. Anna’s goal in representing clients is to help them navigate the uncharted waters of life events. Need More Information or a Consultation?